The Small Business in Transportation Coalition, a trade group representing truckers, carriers and brokers, said it is suing the Indiana Department of Revenue for $1 billion. SBTC, which made the announcement Nov. 17, alleges that the state’s revenue department has been unlawfully collecting motor carrier registration fees for a decade. The trade group estimates that the department has collected $100 million a year for 10 years under the Unified Carrier Registration program. 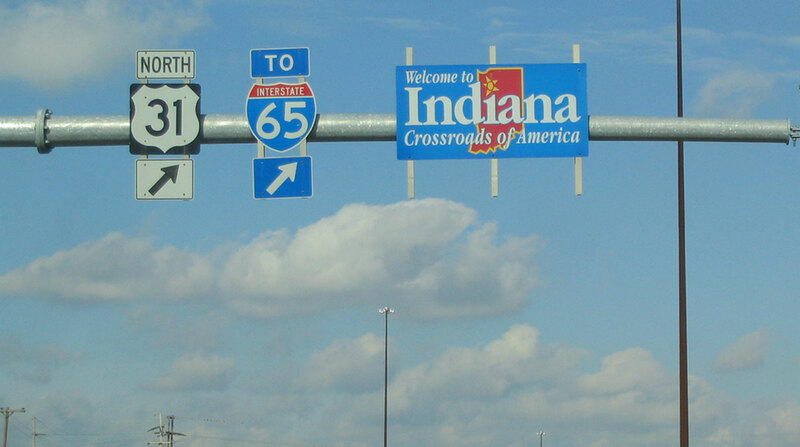 Indiana Department of Revenue Commissioner Adam Krupp said the department was selected in 2008 to administer the collection of UCR Plan fees from operators of vehicles engaged in interstate travel. It has received an administrative fee of less than 1% of the total amount collected and distributed over the last decade, according to Krupp. “We believe this lawsuit is frivolous and will ultimately be dismissed,” Krupp said. SBTC is calling for the revenue department to refund truckers who have been made to pay these fees. According to James Lamb, president of SBTC, each independent owner-operator that has paid UCR fees through Indiana would probably get back about $500. The lawsuit marks the latest chapter in a series of interactions the trade group has had with the revenue department and the UCR board over the past decade. Lamb said he began investigating the fee collection practices in 2010, when he was serving as president of the Association of Independent Property Brokers & Agents, a trade group representing freight brokers that was absorbed into SBTC in 2014. Lamb said that the UCR board members “threw their hands up” in response to the letter and directed SBTC’s qualms to Indiana. In 2016, the Federal Trade Commission charged Lamb and his company, DOTAuthority, with violating federal law by presenting himself as an agent of the U.S. Department of Transportation and inadequately disclosing fees charged to help fleet owners comply with UCR requirements. DOTAuthority offers fleet owners registration services for a fee. FTC’s complaint states that the defendant took millions from small businesses by sending misleading robocalls and emails that create the “false impression” that he is affiliated with U.S. DOT and the Unified Registration System. The Unified Registration System combines the various registration forms that carriers use into a single, online registration application. This system, which is administered by the Federal Motor Carrier Safety Administration, is not affiliated with the UCR program. Indiana’s revenue department’s Motor Carrier Services Division received complaints about marketing tactics by a number of companies, including Lamb’s, and forwarded the complaints to FTC for action. Lamb said SBTC’s lawsuit is not related to the state revenue department’s role in the federal charge.